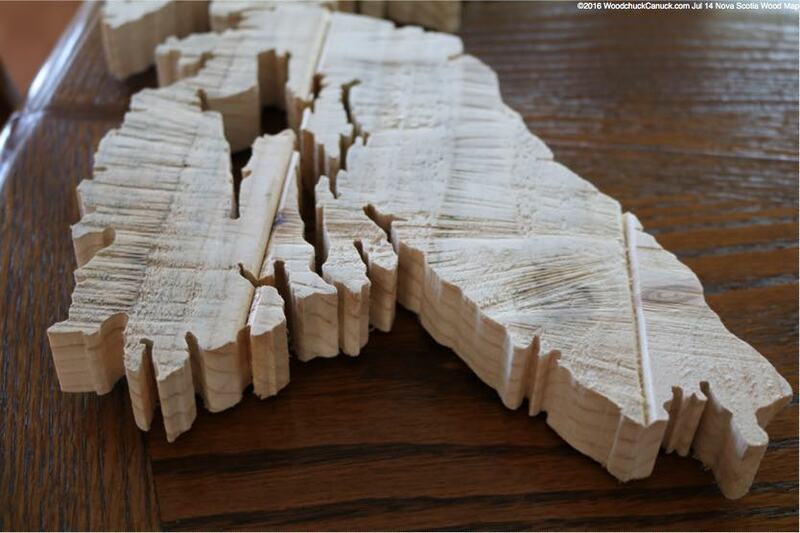 We on our way to making another wooden map of Nova Scotia for sale. It should be available by Jul 14 if all goes well. If you wish to purchase, please send me an email or call. $150.00 tax included. Jul 14 – On schedule! This map is available for sale. 35 inches long, 12 inches wide, 1 inch deep. 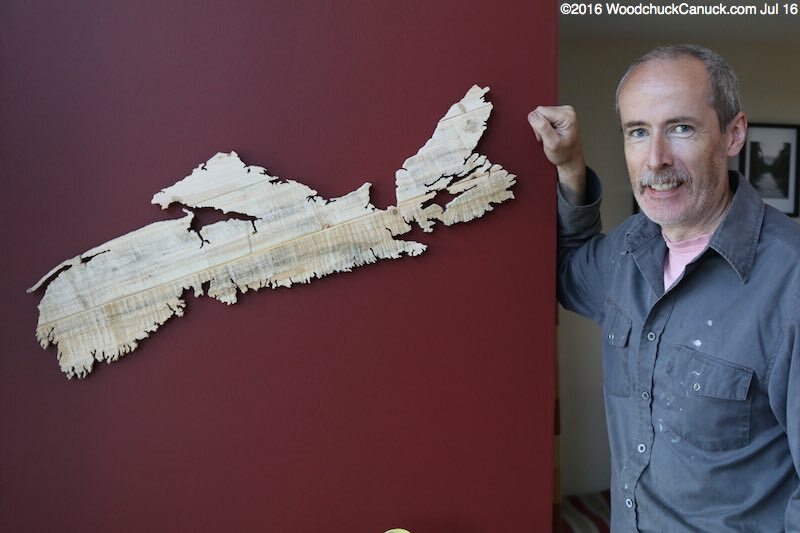 Rough sawn Nova Scotia Balsam Fir locally harvested from my property. Prefer local pickup or delivery. 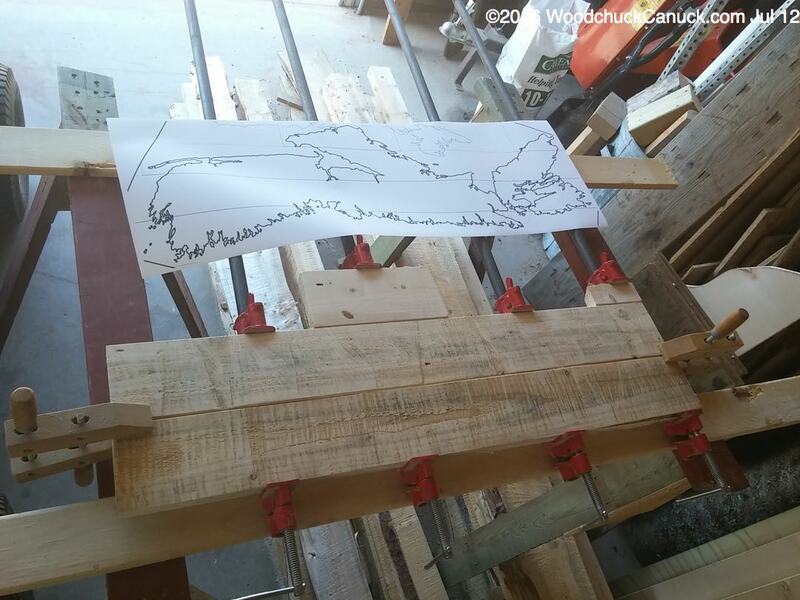 A plywood crate can be made if you plan to ship it. 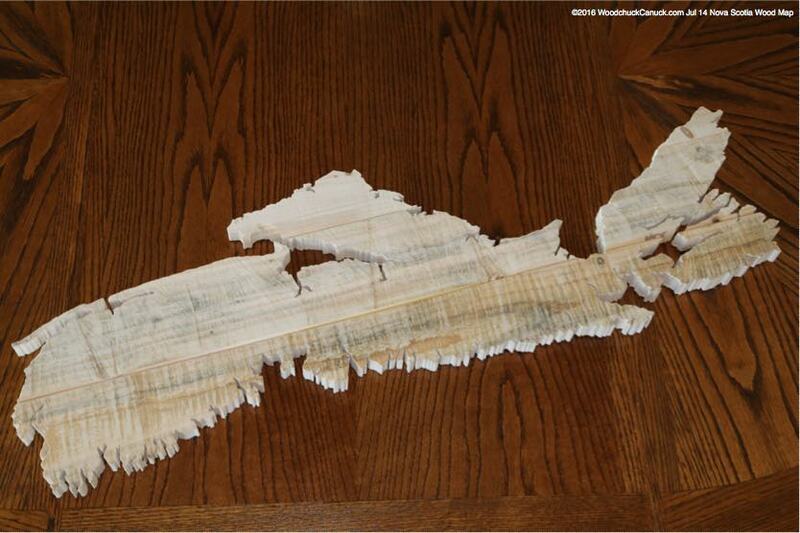 If still you have Novascotia map I want to buy them. This map sold recently. You can place an order for another one. Ok I love to order one from you. This is will be wedding gift to my friends. How long it will be take??? I have sent you an email to discuss more details.